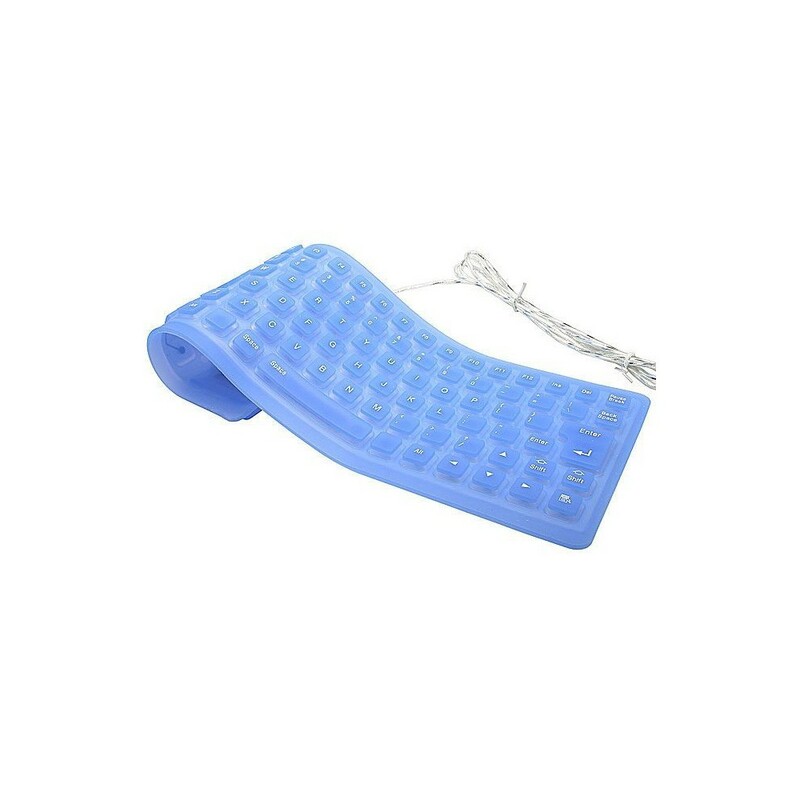 The flexible keyboard is made from high quality silicone. 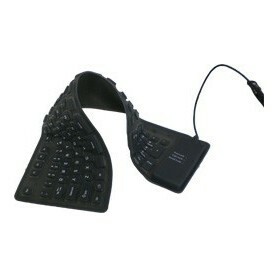 This keyboard makes it practical, durable, comfortable and flexible. The unique material is cleaned with soap and water as possible and the keyboard is resistant to dirt, coffee, tea and soft drinks. You can simply spill with a wet cloth to wipe up and you can continue working. 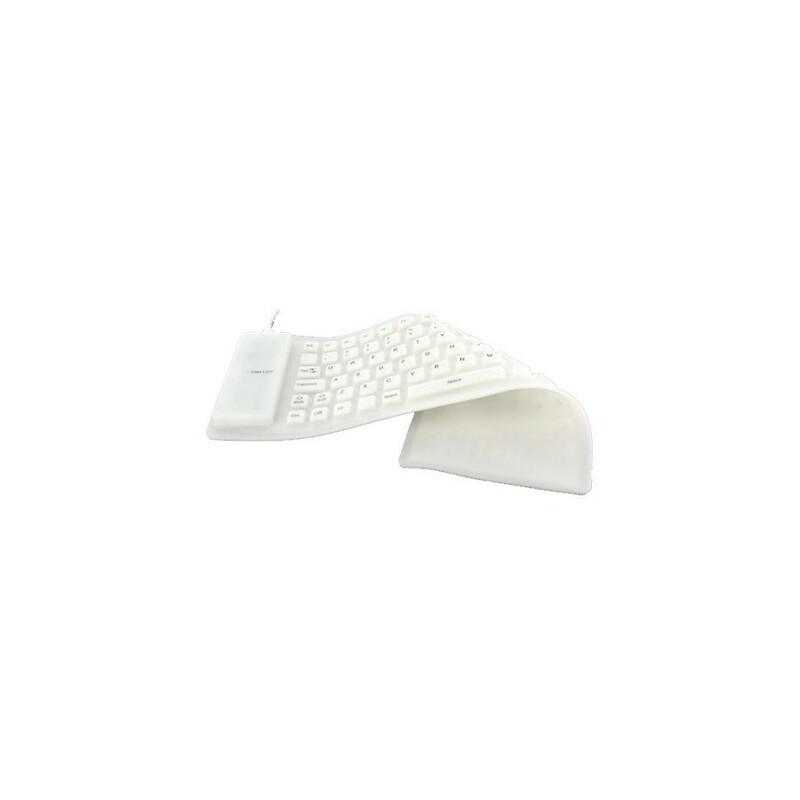 The keyboard is so flexible that you can roll up and take you anywhere you go. 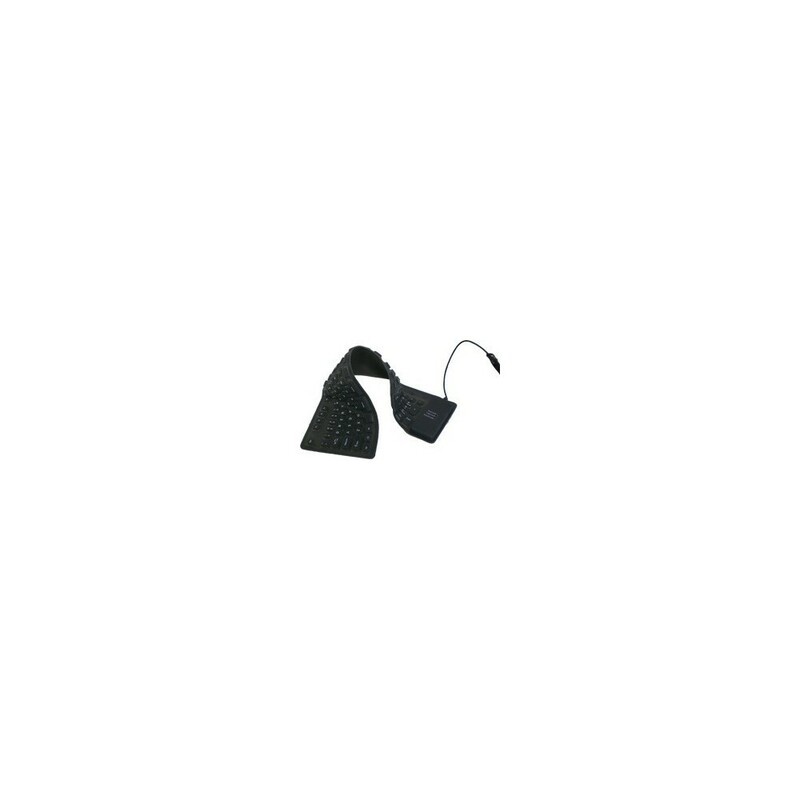 Fits easily in your briefcase, backpack or notebook. 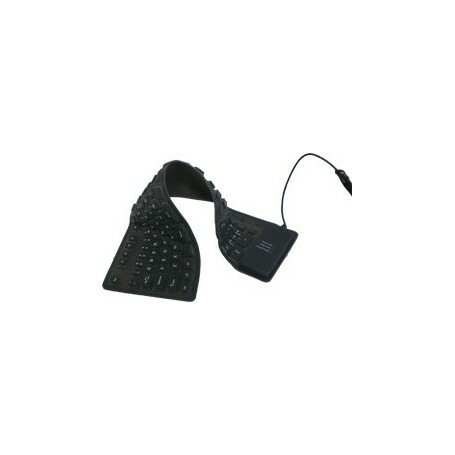 The soft material allows for very fast typing without noise as possible. The flat design relieves the wrists.